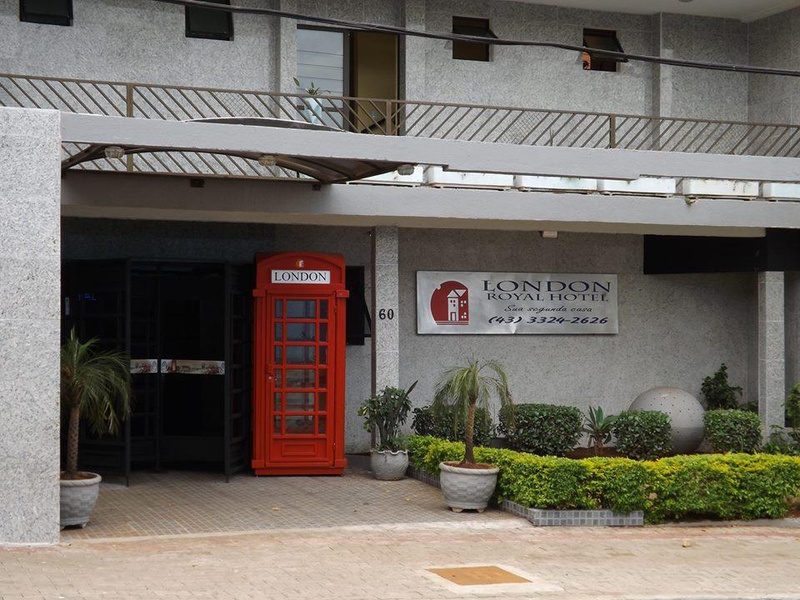 Located in the center of the city of Londrina, the London Royal Hotel offers a business center, free WiFi in rooms and common areas, and free private parking for cars. 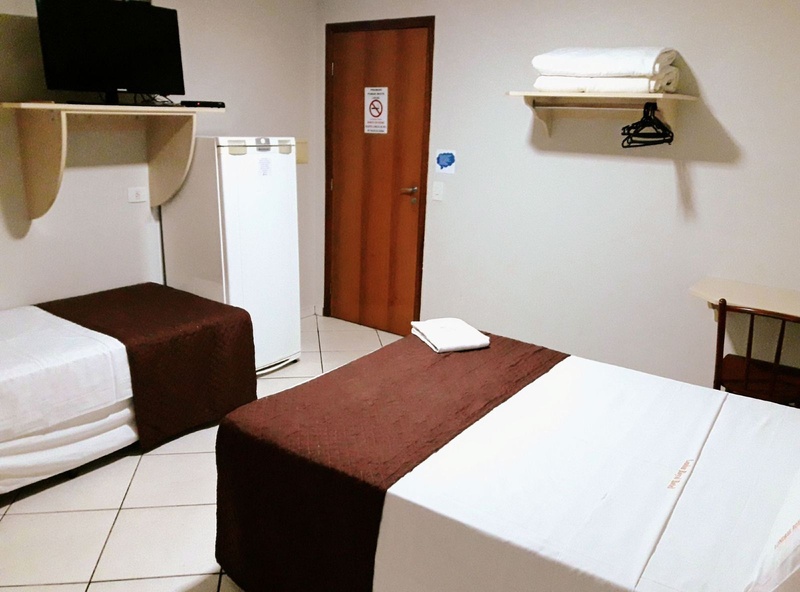 Rooms at the Royal London are equipped with air conditioning, cable TV and private bathroom with shower. 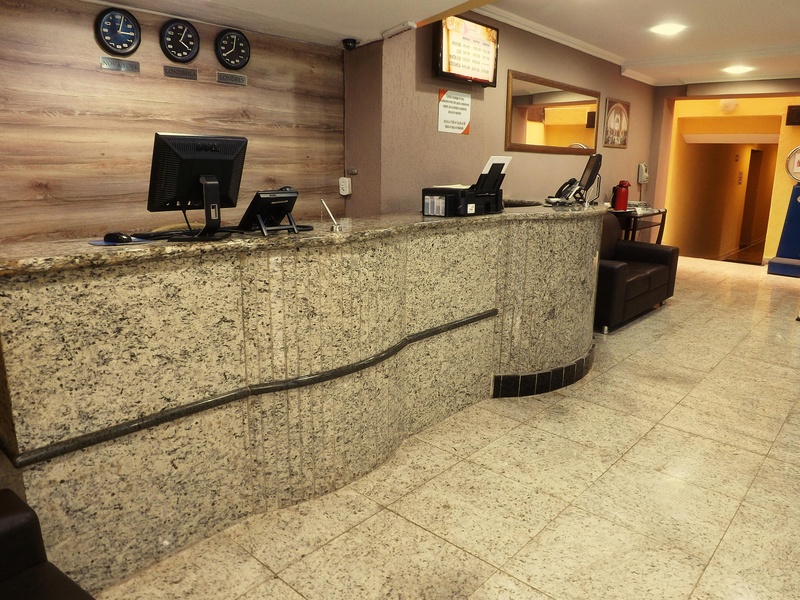 Other hotel amenities include a gym, meeting facilities and parties and 24 hours. 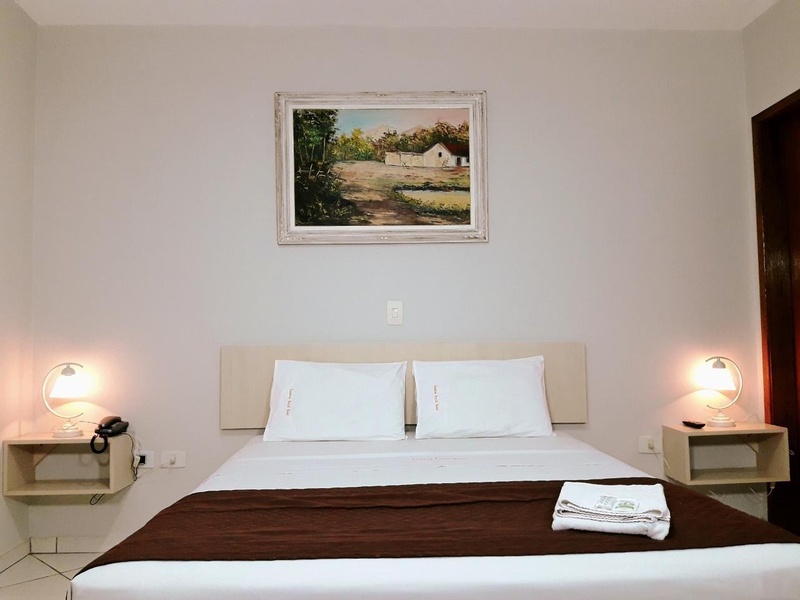 The free daily breakfast is included in the room rate, is served in a comfortable air-conditioned and offers various fruits, juices, confectionery items and breads. 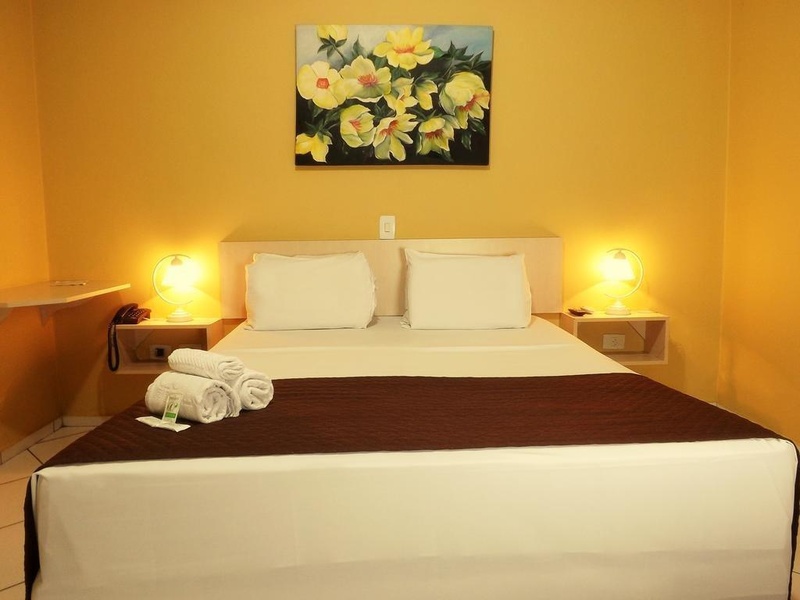 The Londrina Historical Museum is 750 m shopping center Royal Plaza is 700 meters away. 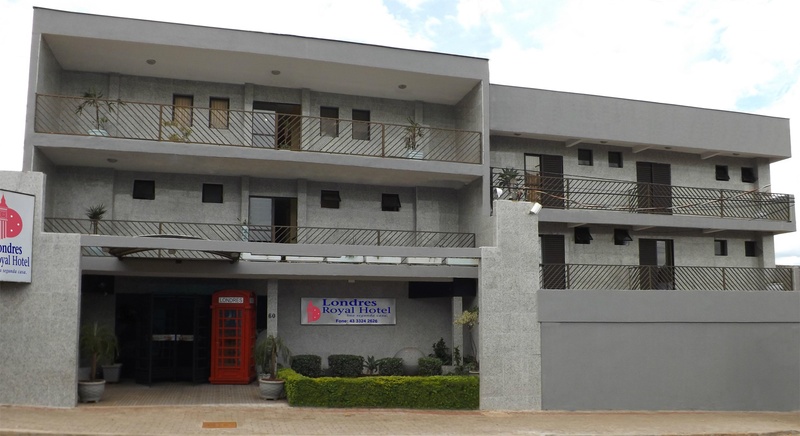 The London Royal Hotel is 4 km from Gov. José Richa Airport and less than 800 m city bus bus station in Londrina. 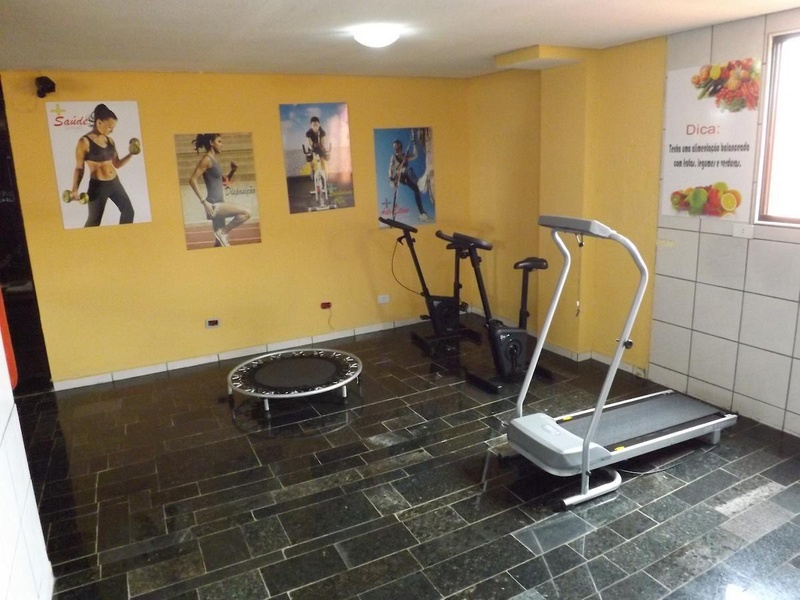 The property is also 850 meters from the shopping center Boulevard Londrina, Londrina 1.2 km from the Cathedral and 400 meters from the Bus Terminal José Garcia Vilar. We speak your language!